SANDWICH BROS. combine fresh-baked, flatbread pockets with premium meats and cheeses to craft convenient, handheld sandwiches that are REALLY…REALLY Tasty! Join Sandwich Bros. Perks and fill your day with really…really tasty experiences. 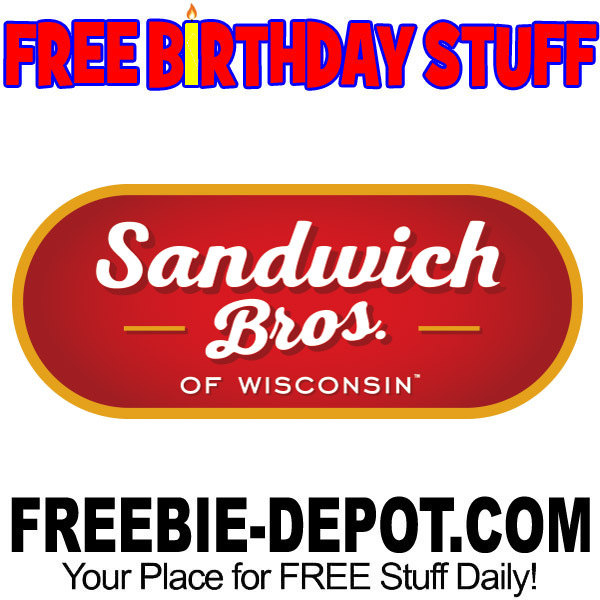 You’ll also get a coupon to get a FREE Box of Sandwich Bros. on your Birthday! That’s a $6.00 value. You’ll find Sandwich Bros.products in the freezer section at grocery stores.